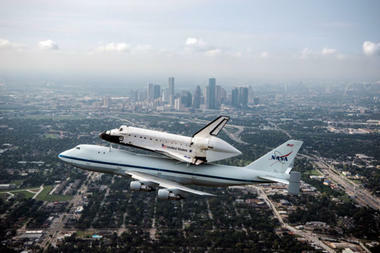 If it can tow a Space Shuttle, it can tow ANYTHING! Check out the new and inspiring Tundra Endeavour commercial from Toyota. Help raise money for the Space Shuttle Endeavour’s new home by sending out a tweet from the Tundra Endeavour “Tweet Drive” site. For every tweet sent out from the Tundra Endeavour site, Toyota will donate $50 to the California Science Center in Los Angeles, CA.